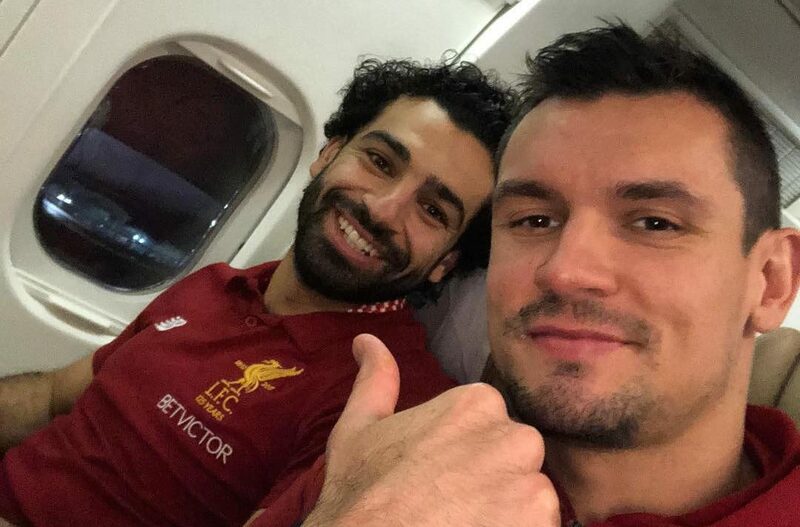 Liverpool defender Dejan Lovren is in contention for tomorrow’s Carabao Cup third round tie against Chelsea. The Croatia international is yet to play for the Reds this season due to an achilles injury. But he returned to full training this week and is now available for selection. Speaking at his press conference earlier today, Reds boss Jurgen Klopp confirmed that Lovren is available for a return to action. Klopp would not be drawn on which outfield players he intends to use against the Blues – confirming only that Simon Mignolet would start in goal – but his comments indicate that Lovren is in line to play. The League Cup game offers the best opportunity to give the 29-year-old some competitive playing time heading into a busy period of the table-topping Reds. Lovren will have his work cut out forcing his way back into Klopp’s first-choice XI. Joe Gomez and Virgil van Dijk have been impressive as a central defensive partnership for a Liverpool team that boasts a 100 per cent record so far this season.